Schleich Walrus 14803 - Toys & Learning - Schleich Specialists - 100% - Fast Service - Sale Prices. 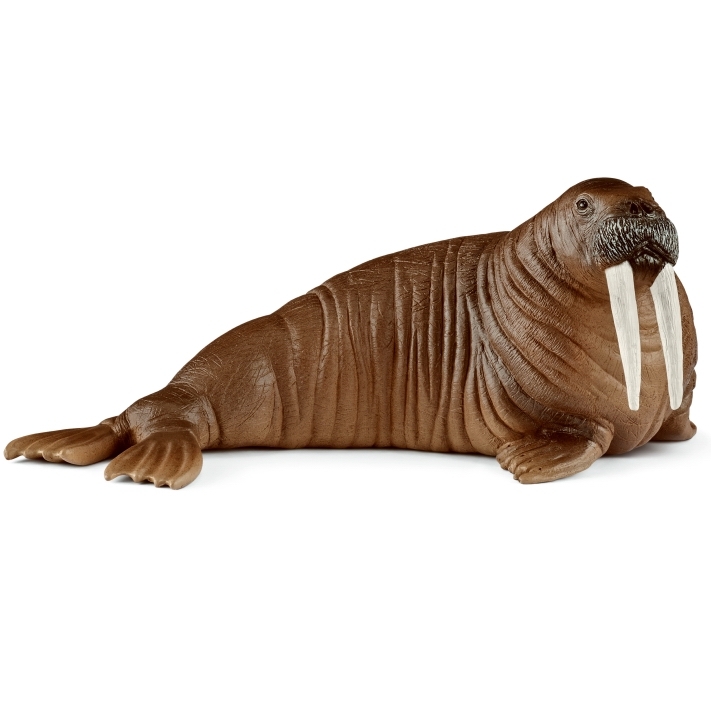 This Schleich Walrus is one of the top quality hand finished products from the Schleich Wild Animals Range. I think this model is fantastic. Look at how long his tusks are, they look great!